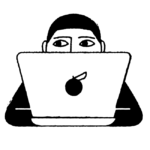 The world of subscription services is constantly growing and expanding, bringing everything from the news to sheet masks straight to our doorstep. But now, a new collaboration between Salma Hayek and Juice Generation will bring a brand new smoothie subscription service to the masses that we’ve all been secretly needing. 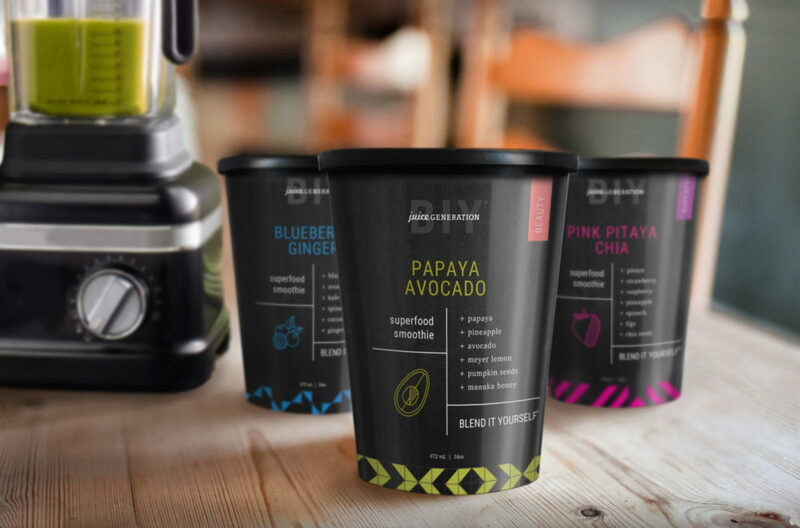 Called Blend It Yourself, the Salma Hayek brainchild allows customers to order premixed blends of organic flash-frozen fruits and vegetables for their smoothies. All you have to do is add water or nut milk, pop it in the blender and enjoy! "Nothing makes me happier than spending time in my kitchen, experimenting with new finds from the farmer's market. I've been using these recipes myself for years (mostly at home, slathering on BIY face masks with my daughter, or serving up smoothies to friends), and have truly come to believe that beauty is born when we nourish our bodies with ingredients found in nature. I'm so excited to spread my love and knowledge for these blends. I hope you enjoy trying them at home as much as I've loved creating them." 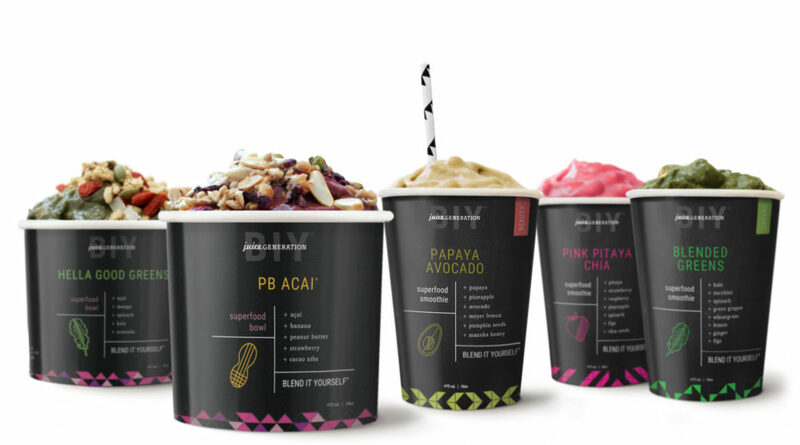 The Blend It Yourself line includes five different blending categories: Beauty, Greens, Superfruits, Protein, and Acai Bowls. Each category includes three blends, so there are 15 BIY goodies. The three blends in the Beauty category can function as smoothie mixes OR face masks (just add a drop of water), and include Papaya Avocado, Water Hibiscus, and Aloe Greens. 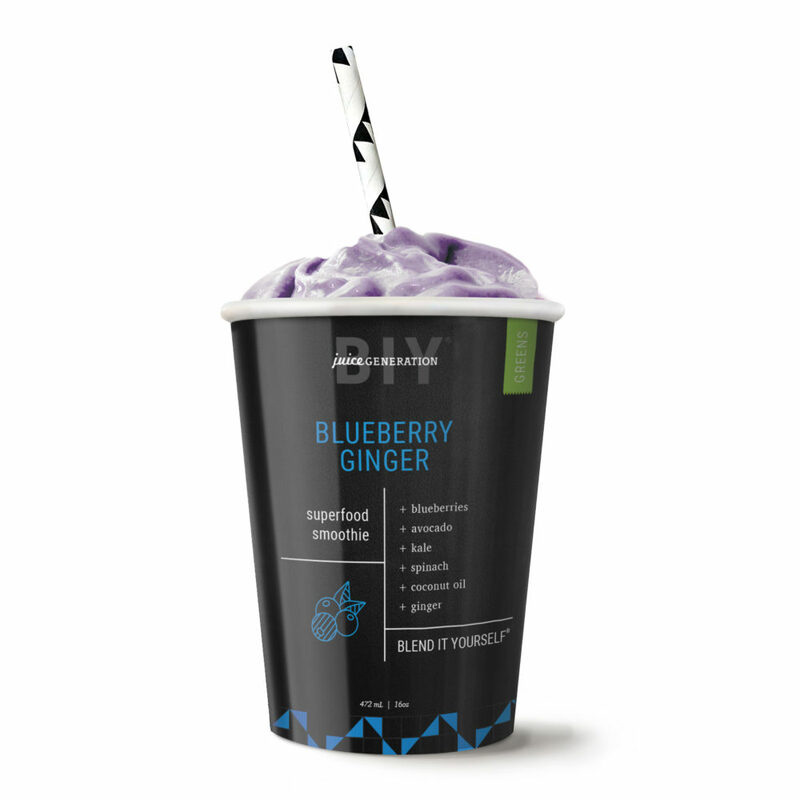 Greens category includes bold and nutrient dense flavors such as Blueberry Ginger, Pineapple Cashew, and Blended Greens. While the Greens category features some of our favorite staples, the Superfruits group focuses on exotic ingredients with blends such as Pink Pitaya Chia, Coconut Mangosteen, and Passion Fruit Acai. 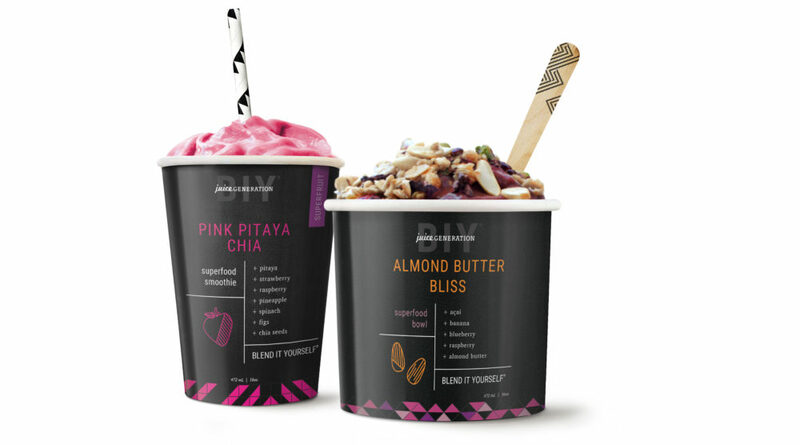 The plant-based Protein category has earthy flavors such as Cherry Almond, Coconut Chai, and Peanut Butter Banana. 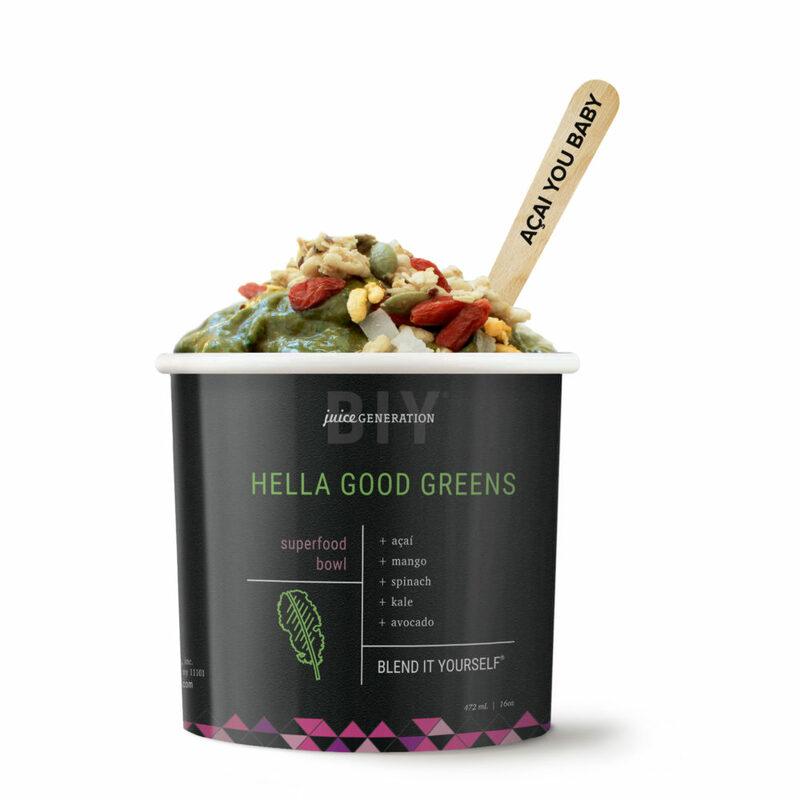 Last but not least, the hearty Acai bowls come in PB Acai, Hella God Greens, and Red Dragon Fruit! So many good flavors to choose from. All of the ingredients are organic and the blends are specifically mixed to be delicious and energizing. We’re hoping they’ll give us Salma’s magic. The Blend It Yourself website officially launches on June 12th! Once the website is up, we can put in our pre-orders on blends and bowls! The first shipments go out on July 17th.